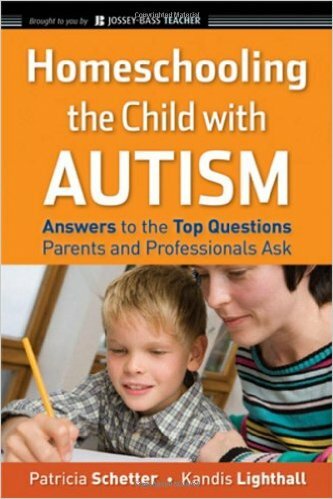 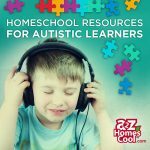 Tips and suggestions from real-life parents who have successfully homeschooled their children with ASD (autism spectrum disorders and includes lists of helpful resources for homeschoolers. 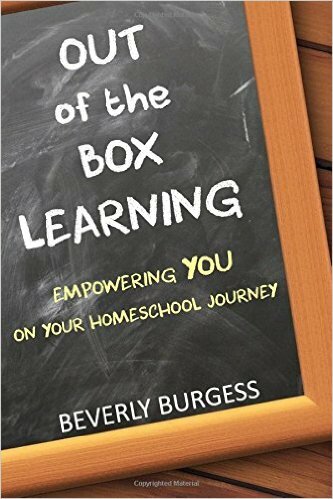 Are your homeschooling a Minecraft player? 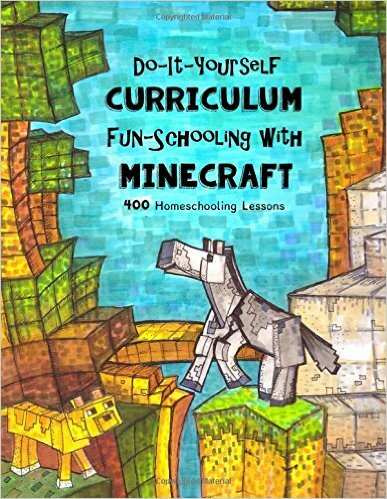 Make Minecraft educational! 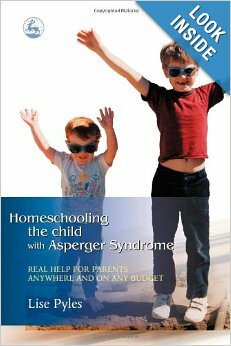 You can cover every required subject while giving your child freedom to be creative!